that only means one thing, fall is on the way. 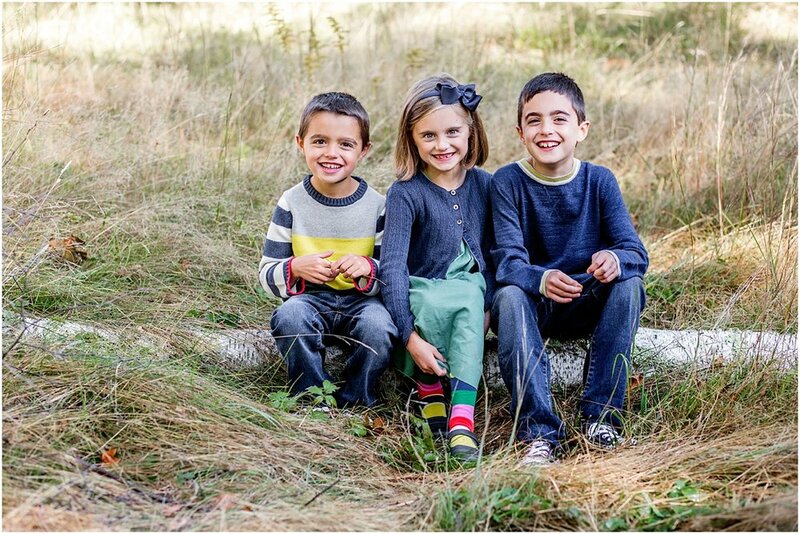 The perfect time to get outside, enjoy nature, and have your family portraits taken. How lucky was to work with this sweet family again??!! I've said it many times, but I simply adore watching families grow and change over the years. I have had so much fun with these guys the last two years and their mom continues to impress me. She is a super mom, I mean we all are in our own way, but she has special superhero powers. ;) If you have a minute read her story at My Little Poppies! 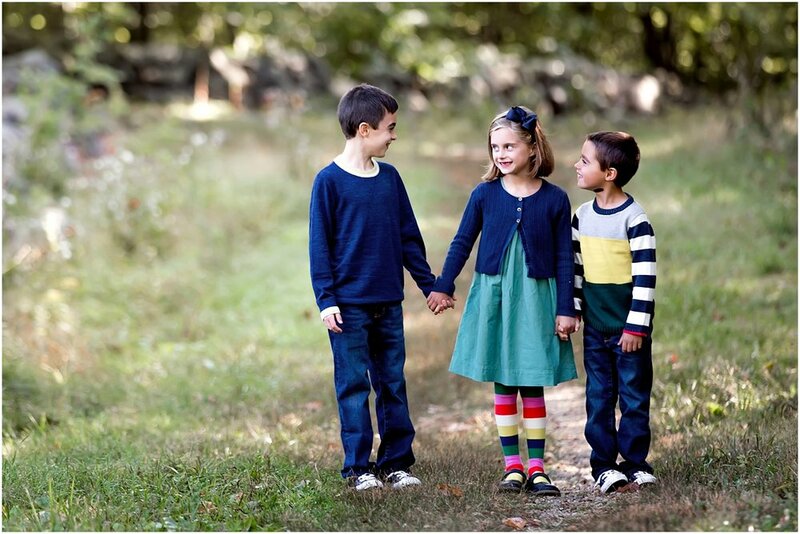 Have you planned your fall portraits? 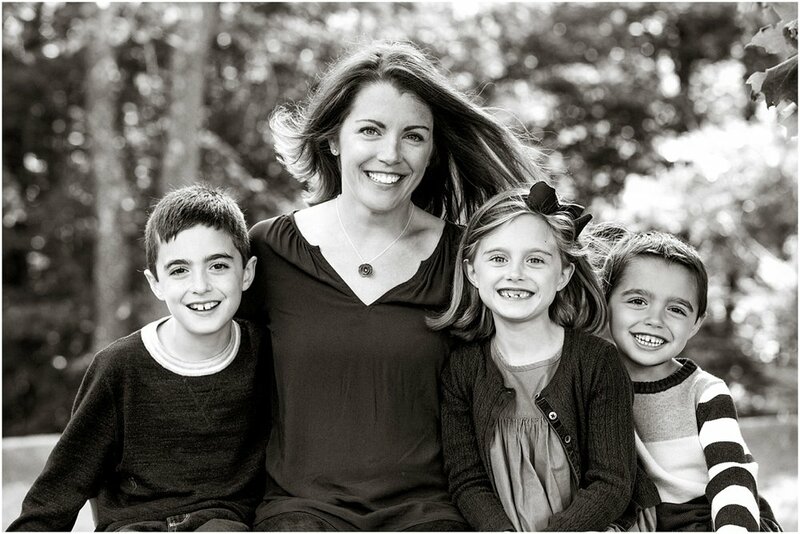 I'd love to answer any questions you have regarding professional portraits for your family. Fall will fade fast, so don't wait.